Chill out on the beach, Pacific Northwest forest or just a day at the park with your pup. Trek Light Gear have lightweight and sturdy hammocks for everyone’s needs. 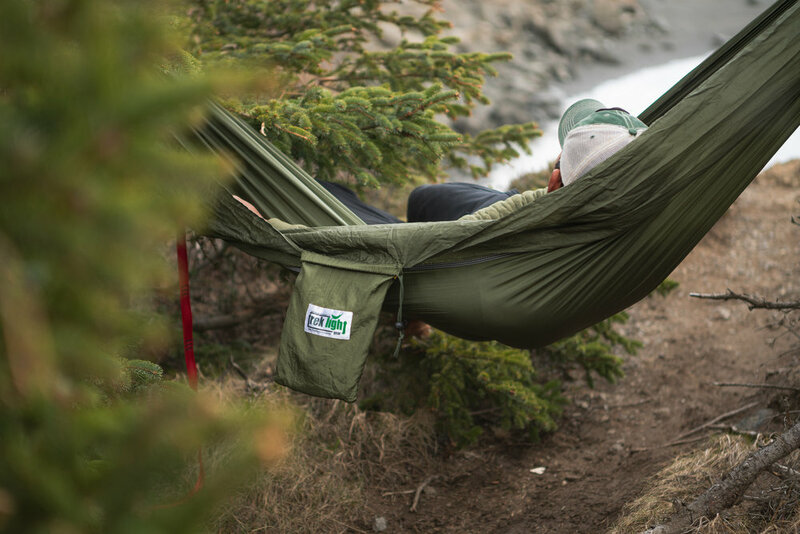 We had the opportunity to get our hands on the dark green hammock and it fit right into the Alaskan bush and Canadian rockies.